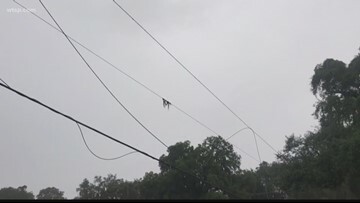 Storms moving across Tampa Bay Friday left thousands without power. 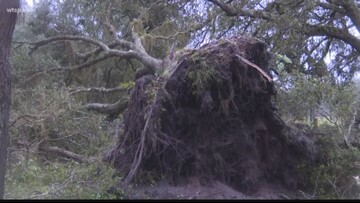 National Weather Service meteorologists are working to confirm whether tornadoes touched down in Sanford and Mascotte. 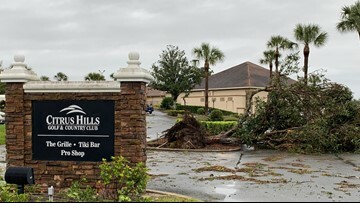 The Myakka City emergency manager reported a porch blown from a house and trees downed in the area. Damaging winds, a few tornadoes and even some hail are possible within this line of storms as it moves across the state. Officials said the homes in the Forest Lakes Estates Mobile Home Community in Zephyrhills had different levels of damage. Residents reacted following the scary moments. 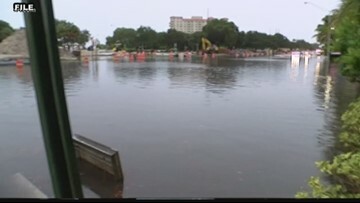 Sandbags are being offered and drivers are being advised to take alternate routes where the flooding could persist. 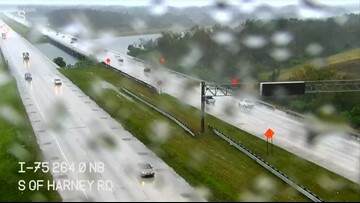 Drivers are being advised to travel carefully and check for cancellations across Tampa Bay. 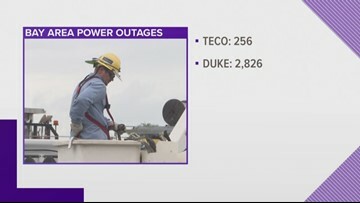 As of noon, there were about 256 TECO power outages and 2,826 DUKE power outages reported. 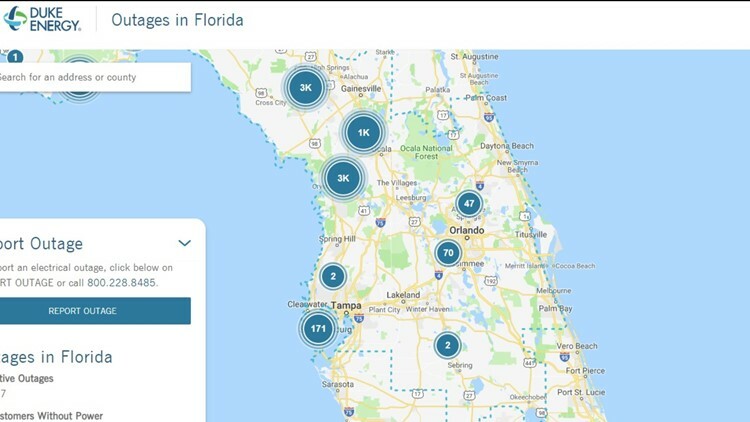 At this point, the system is not a concern for Florida. 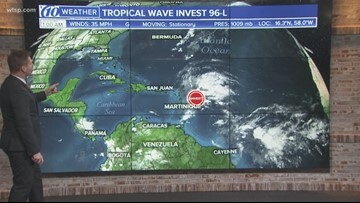 The system is forecast to move westward to west-northwestward for the next few days, passing near or north of the Leeward Islands, Puerto Rico, Hispaniola, and the southeastern Bahamas. 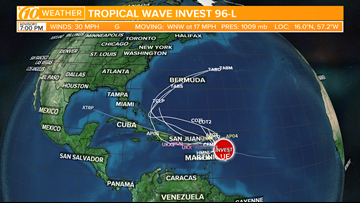 If the storm gets named, it will be named Patty. 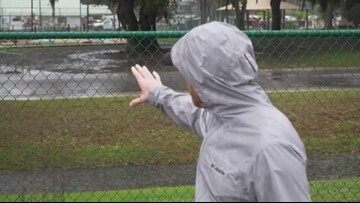 One couple in St. Petersburg packed their own car to bring supplies themselves and they say their work is just beginning.